We pride ourselves on the quality of our relationships with our clients. 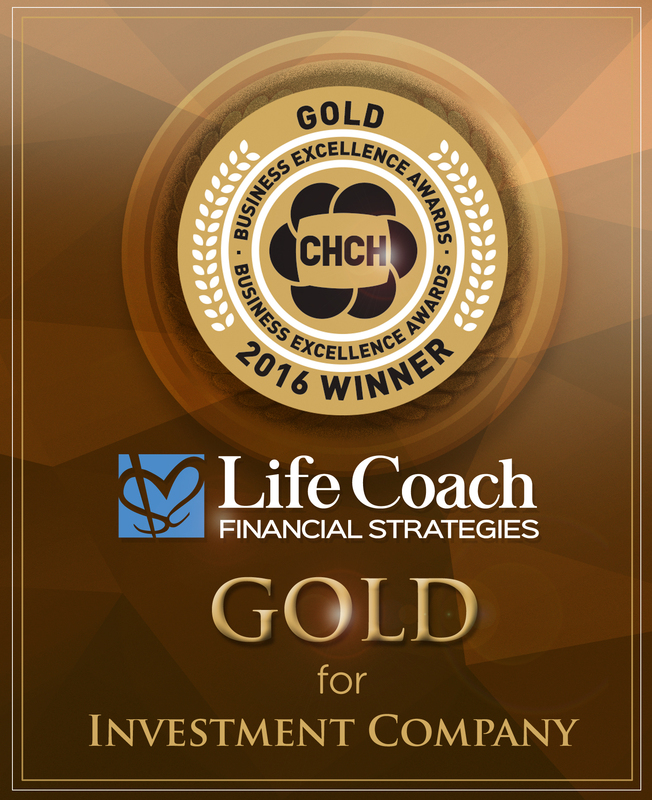 Proper financial planning requires candid discussions on many aspects of our clients’ lives. Our genuine concern for their overall well-being and our respect for their privacy let clients feel secure in their communications with us. Their full disclosure enables us to do effective financial planning for them. Many of our clients have commented that we are the only financial planner that examines all aspects of their finances on an ongoing basis. We have had the privilege of working with many wonderful clients. A number of them have been kind enough to provide testimonials for us.